Hope you have a great birthday! Somehow this picture seemed appropriate! 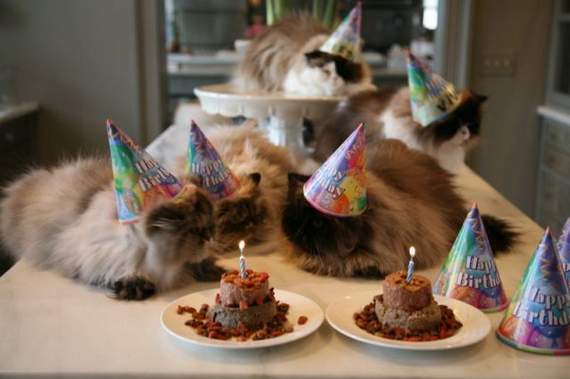 Happy Birthday, Crazy Cat Lady!! Great pic, Steve! And many more.... cats that is. Happy Birthday. Next year you will be 29 again and again and again. Happy Birthday Crazy Cat Lady. Happy Birthday CCL. 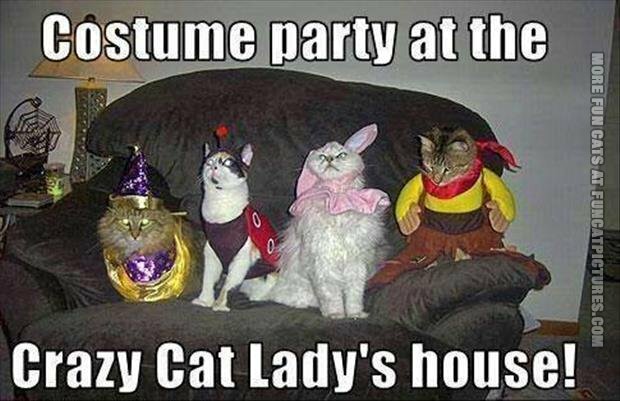 Hope you and your party animals had a good time! Sorry I am late, I hope you had a Great Birthday!! !